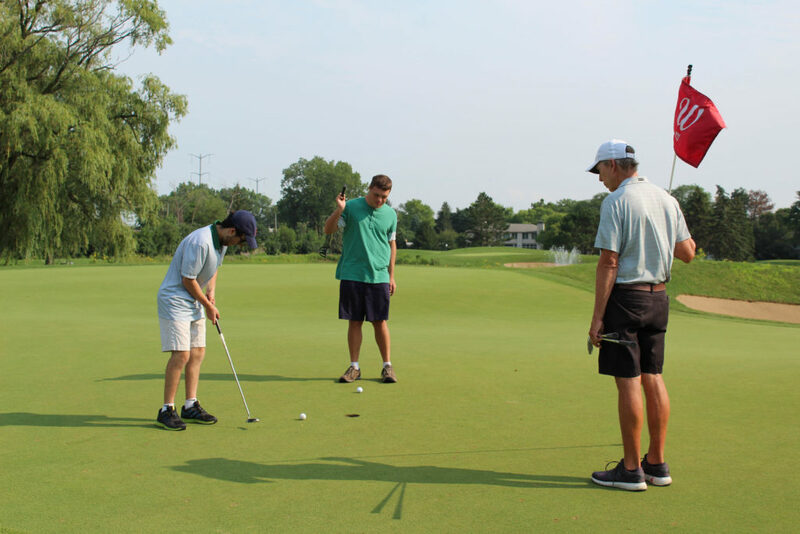 The following partner Special Recreation Associations, local golf facilities and golf professionals are participating in the 2019 Sunshine Through Golf Camp Program. 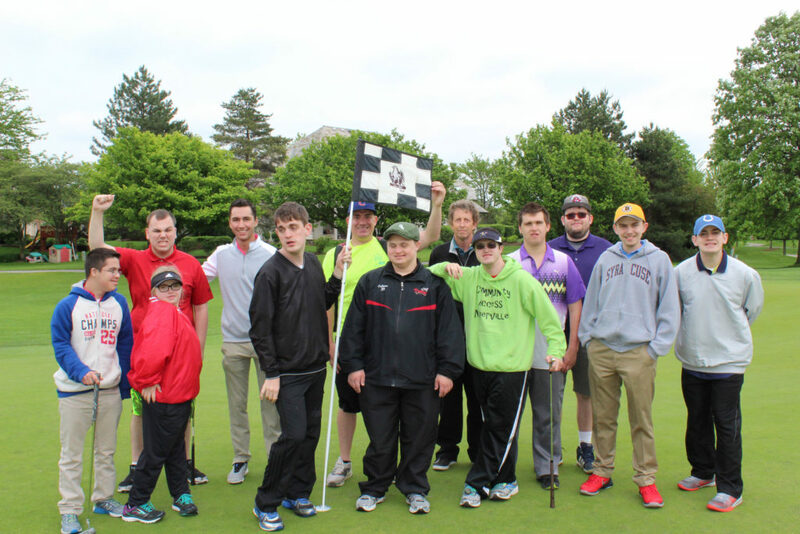 For more information on how you can get involved, contact Alex Nolly at (630) 685-2351 or email anolly@cdga.org. 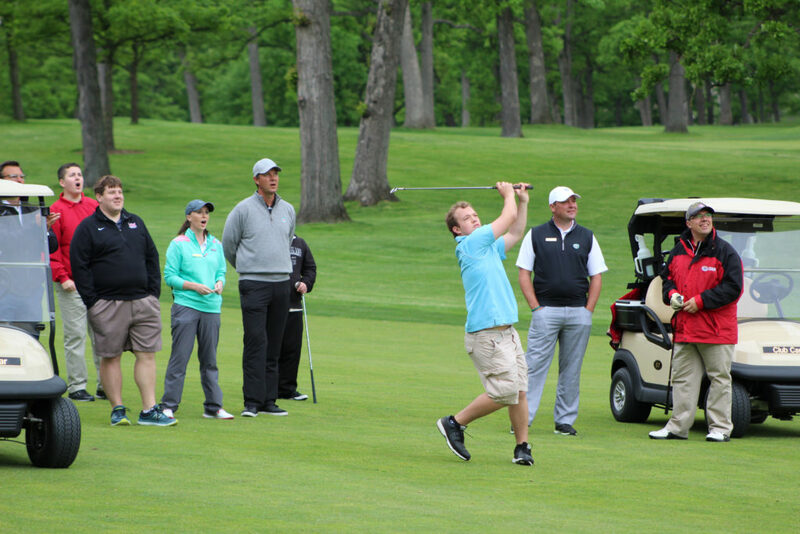 Aspen Ridge Golf Course • Dieter Jaehn, Jr.